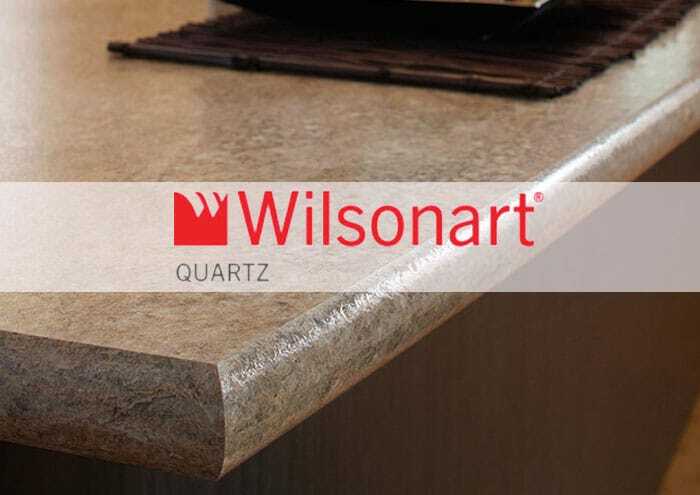 Quartz – E&D Granite City Inc.
Wilsonart Engineered Surfaces is a world leading manufacturing and distribution organization that is driven by a mission to create innovative. 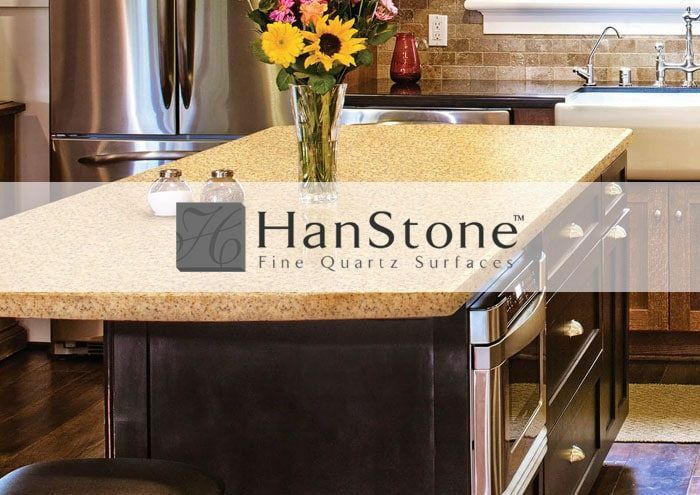 HanStone is the leading manufacturer of natural quartz surfaces with the most advanced, nature-friendly manufacturing plan in North America. 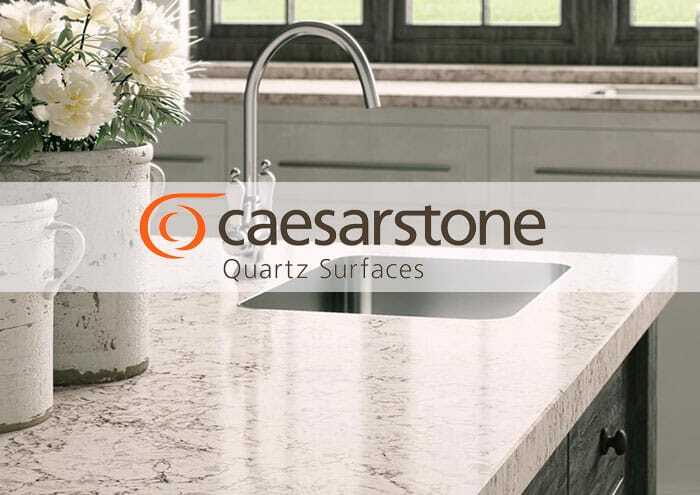 Caesarstone surfaces require minimal maintenance to keep them looking like new. 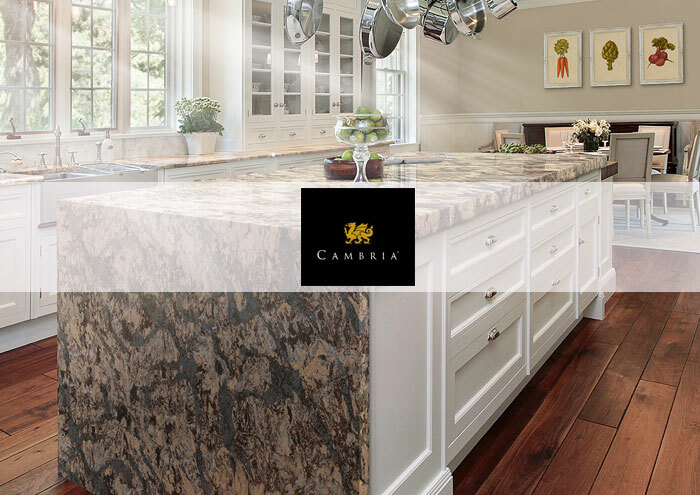 Just gentle cleaning with soap & water or a mild detergent ensures ease of care for long-lasting luster. 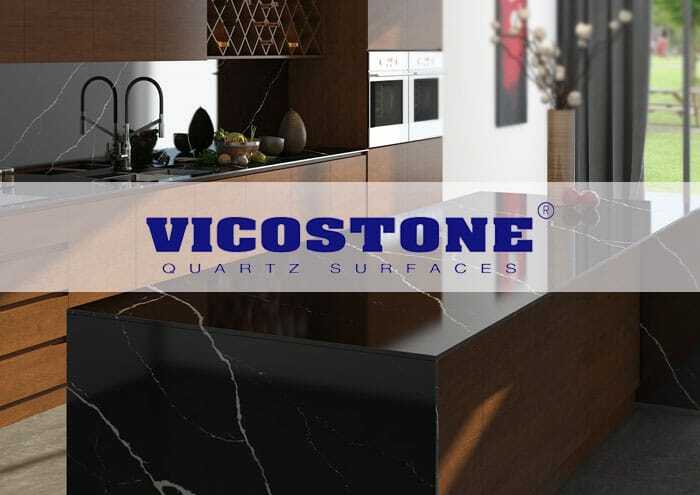 Quartz based engineered stones are produced from up to 93% pure natural quartz aggregates which are adhered with a polymer resin with color powder. 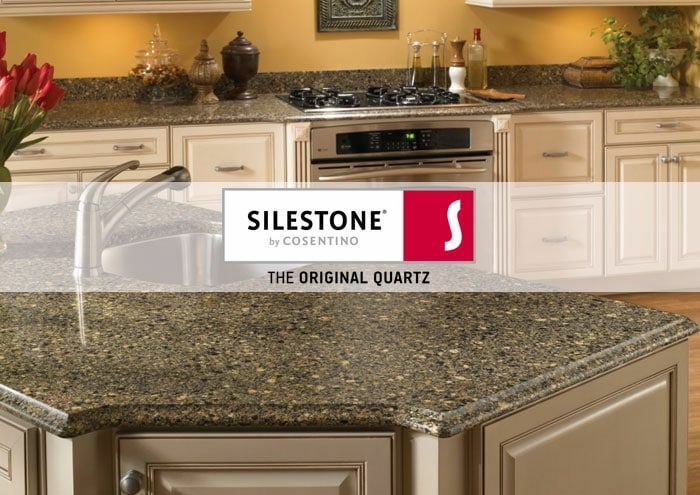 Silestone quartz exhibits exclusive properties that contribute to the safety, durability and hygiene of a kitchen. 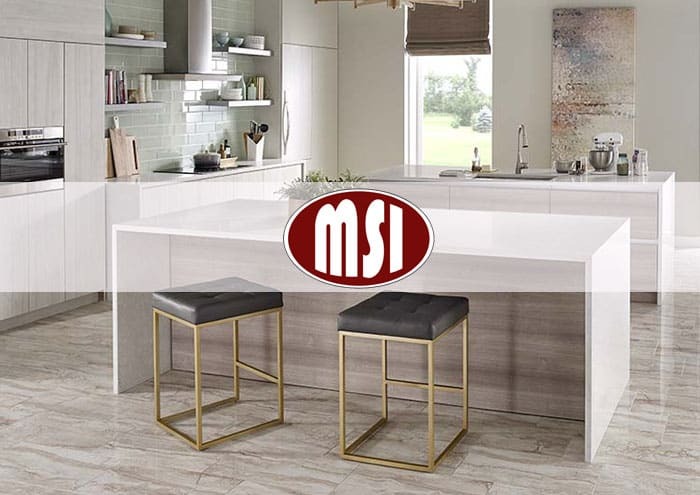 Silestone surfaces integrate harmoniously into any kitchen design. 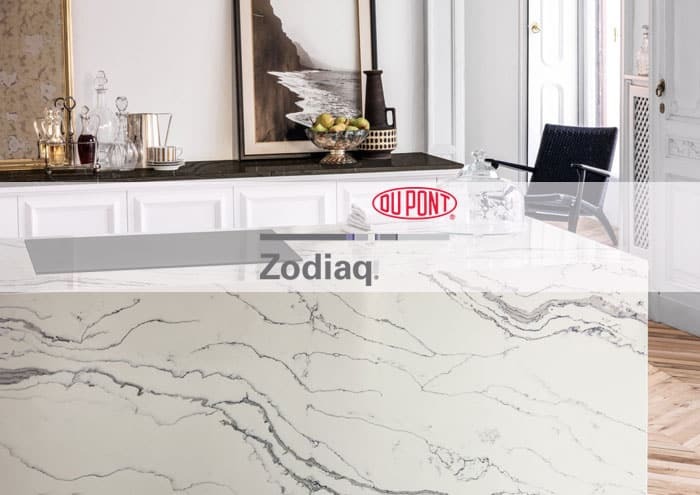 Zodiaq® quartz surface brings the best of nature and science to contemporary residential and commercial design. Engineered with pure quartz crystals, beaming with diamond-like radiance. 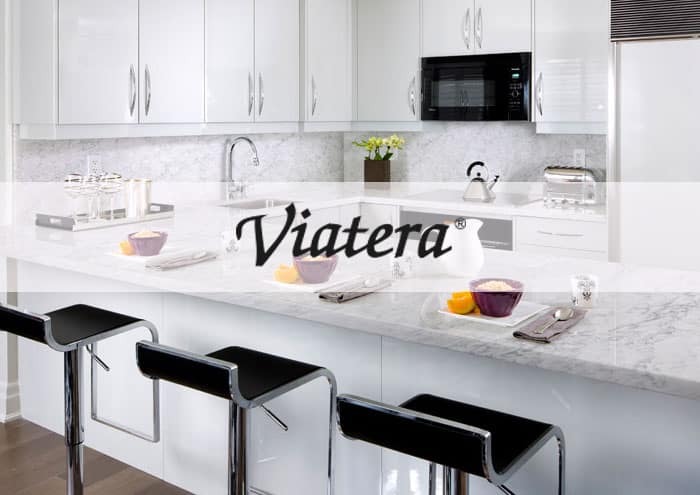 Viatera® Quartz Surfaces, a beautiful non-porous material that’s more hygienic and stain-resistant than other stone countertop material such as granite.